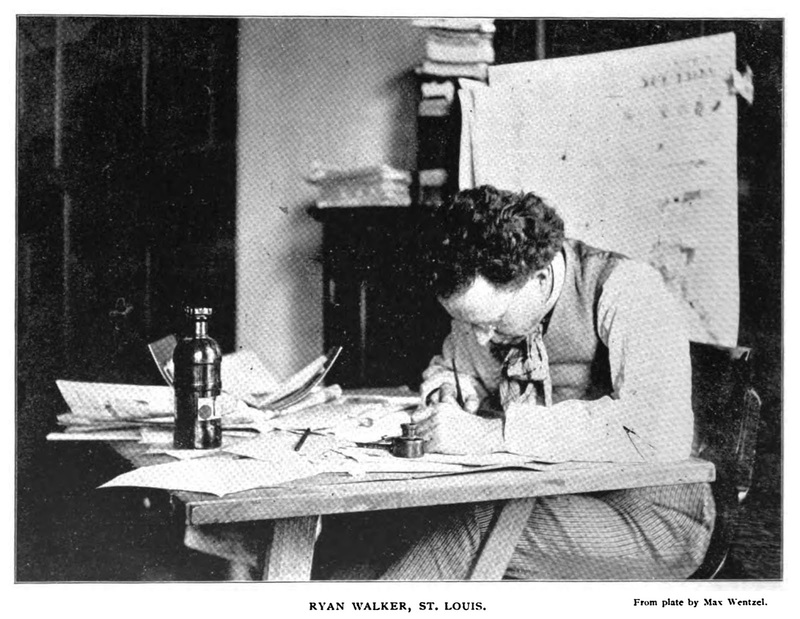 The Arena, April 1905, published the above photograph and a 15-page illustrated article, “Ryan Walker: A Cartoonist of Social Protest”. 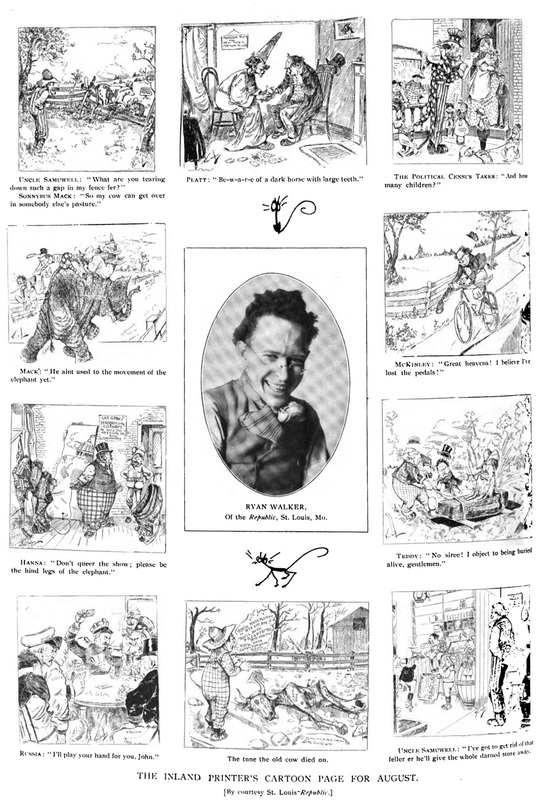 The New Adventures of Henry Dubb can be viewed here. 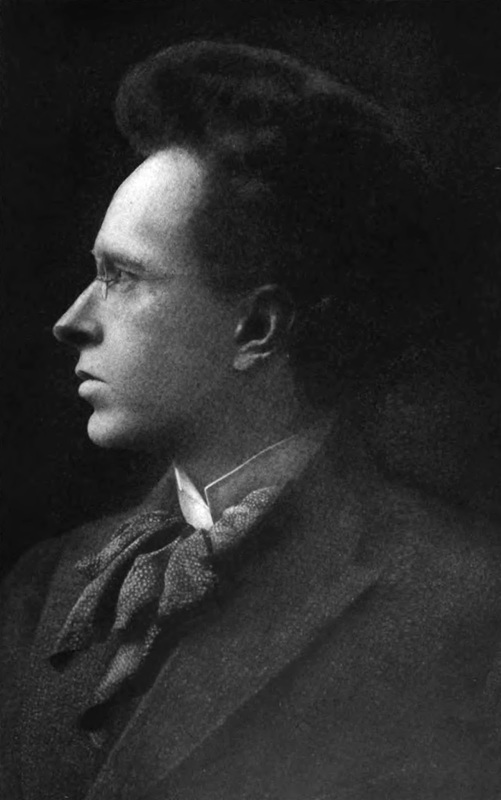 Walker’s life was examined in the Daily Worker, which also published his obituary. 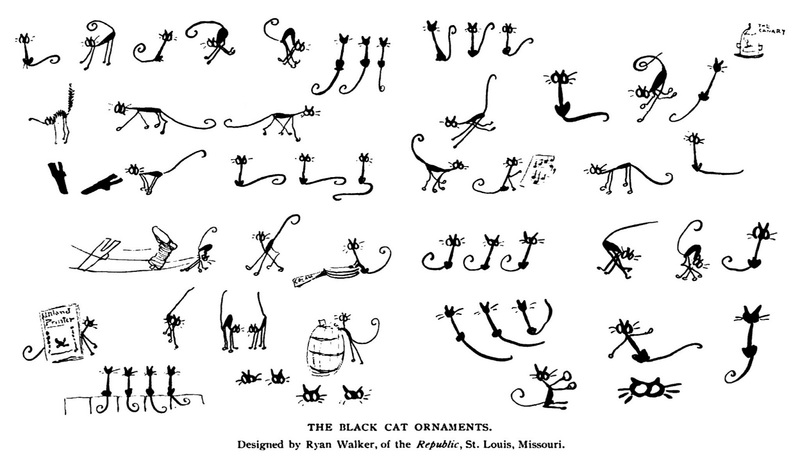 The 1850 U.S. Federal Census listed Walker’s mother, Dulcina, whose maiden name was Ryan.